Was wondering if its possible to edit the red drawoutline on the kill/death notice up in the top right corner and only the red drawout line on kills that I make, cause im using a hud atm that uses the same color for other player kills and the kills I make so its quite hard to see when I kill someone. file that contains all the medic stuff? 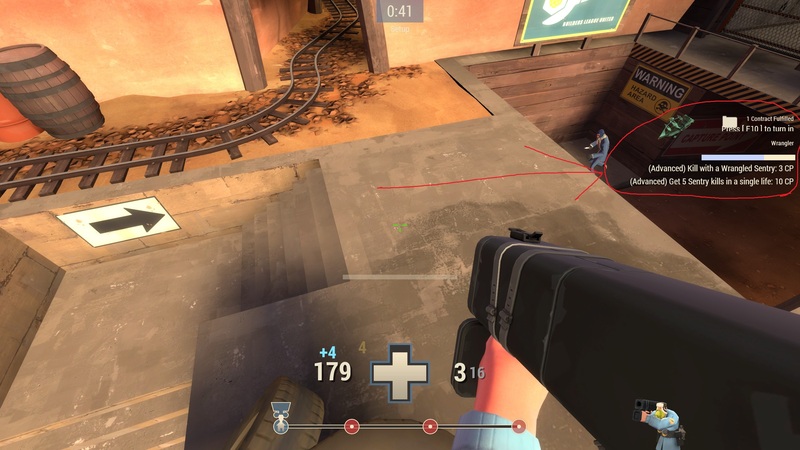 astrin_file that contains all the medic stuff? Wouldn't be too hard to figure out by looking at this list and guessing what names of files might represent ingame. 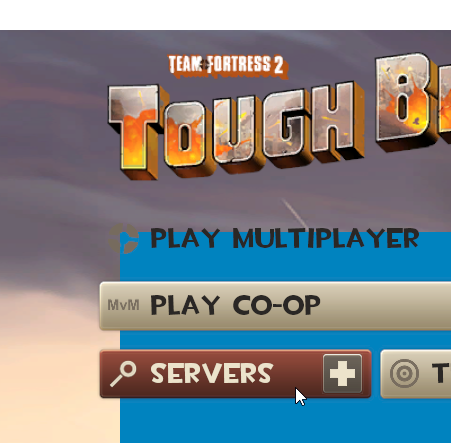 Wouldn't be too hard to figure out by looking at [url=http://doodlesstuff.com/?tutorial=tf2hud&page=resource]this list[/url] and guessing what names of files might represent ingame. I'm using Flathudblue and I want to have a scrollbar next to the chat. How do I do that? I've deleted both the chatscheme and basechat files which made my chat box default but still didn't make the scrollbar appear. edit: The scroll bar is there when I just delete my hud completely, so there must be a different file I need to edit. also if I replace chatscheme and basehud from my custom hud with the default ones the scrollbar also doesn't appear. how to change chat postion to upper left corner? I'm trying to make the server time limit clock much larger. I tried to change some values in "ServerTimeLimitLabel" in "Resource/UI/HudObjectiveTimePanel.res" but increasing the font makes the clock disappear. How do I know what fonts I can use? Is it possible to bring back the skull icons on the scoreboard that indicated players are dead? Or is it built into the game now because I can't find a section in scoreboard.res that applies to it. I just personally think it's much easier and quicker to read who's dead and alive this way. How do i move the contract progress thing? I've been using this hud, but 3d hud playermodels are not present. I've been messing around with values in the hud's HudPlayerClass.res here and there, but can't seem to get enabling them to work. I've been using [url=http://rebelconquer.net/31178/updated-g-mang-hud]this hud[/url], but 3d hud playermodels are not present. I've been messing around with values in the hud's HudPlayerClass.res here and there, but can't seem to get enabling them to work. TheCapeKidI've been using this hud, but 3d hud playermodels are not present. I've been messing around with values in the hud's HudPlayerClass.res here and there, but can't seem to get enabling them to work. I forgot to add them to the hud, I'm doing that right now. [quote=TheCapeKid]I've been using [url=http://rebelconquer.net/31178/updated-g-mang-hud]this hud[/url], but 3d hud playermodels are not present. I've been messing around with values in the hud's HudPlayerClass.res here and there, but can't seem to get enabling them to work. hoXyy TheCapeKidI've been using this hud, but 3d hud playermodels are not present. I've been messing around with values in the hud's HudPlayerClass.res here and there, but can't seem to get enabling them to work. [quote=hoXyy][quote=TheCapeKid]I've been using [url=http://rebelconquer.net/31178/updated-g-mang-hud]this hud[/url], but 3d hud playermodels are not present. I've been messing around with values in the hud's HudPlayerClass.res here and there, but can't seem to get enabling them to work. Here the code for the viewmodel, if you need any help with placing it and stuff let me know. You made the panel with the classmodel full screen, but did not move the class 'into' the screen. Mess with the 'origin_z' values and reloadscheme to see the changes. I'd like to remove the ping from my scoreboard by reducing the width of the blue and red team. Setting medal_width to 0 will hide the stamps if those have to be removed. Setting [i]medal_width[/i] to 0 will hide the stamps if those have to be removed. That did work for metal_width though. How would I add the competitive matchmaking beta menu to to broeselhud blue? I would to create a button somewhere on the main menu of buttons. And also, this black square shouldn't be appearing as i have crosshair set to 0.
mlnsIs it possible to bring back the skull icons on the scoreboard that indicated players are dead? Or is it built into the game now because I can't find a section in scoreboard.res that applies to it. I just personally think it's much easier and quicker to read who's dead and alive this way. mlns mlnsIs it possible to bring back the skull icons on the scoreboard that indicated players are dead? Or is it built into the game now because I can't find a section in scoreboard.res that applies to it. I just personally think it's much easier and quicker to read who's dead and alive this way. anyone? Pretty sure it's built in to not appear anymore. Just adjust the x-pos and y-pos until you get it near center. Using wide and tall afterwards should get it within a couple pixels of perfect center. WiethoofdYou made the panel with the classmodel full screen, but did not move the class 'into' the screen. Mess with the 'origin_z' values and reloadscheme to see the changes. YggdrasilHow do i edit the panel behind the text on those Buttons? You can use vgui_drawtree in your main menu with the Highlight Selected ticked to find out which is what element in your main menu, it's just under a different section in the tree. You can use [i]vgui_drawtree[/i] in your main menu with the Highlight Selected ticked to find out which is what element in your main menu, it's just under a different section in the tree.